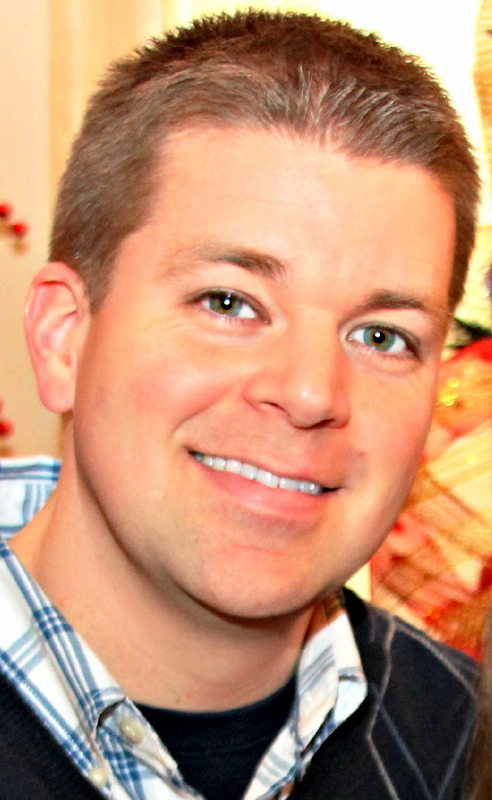 Travis Williams is Assistant Professor of Religion at Tusculum College in Greenville, Tennessee. He is the author of two academic books on the book of 1 Peter. He is the featured speaker at the Theologian In Residence series of lectures at Tusculum each Tuesday in February. More details can be found here. The title of his series of lectures is “The Situation and Strategy of 1 Peter: Examining the Formative Influence of Persecution on Christian Identity.” He spoke with me on Religion For Life about 1 Peter and persecution in early Christianity. The lectures held February 4, 11, 18, and 25 are free to the public and include lunch. You must register by mailing in the form in the brochure, by calling Eugenia Estes at 423-636-7304, or by email, eestes[at]tusculum[dot]edu. Thursday, January 23rd at 8 pm on WETS, 89.5. Saturday, January 25th at 1 pm on KZUM, 89.3. Sunday, January 26th at noon on WEHC, 90.7. Sunday, January 26th at 2 pm on WETS, 89.5. Monday, January 27th at 1 pm on WEHC, 90.7. Wednesday, January 29th at 6:30 pm on WEHC, 90.7.